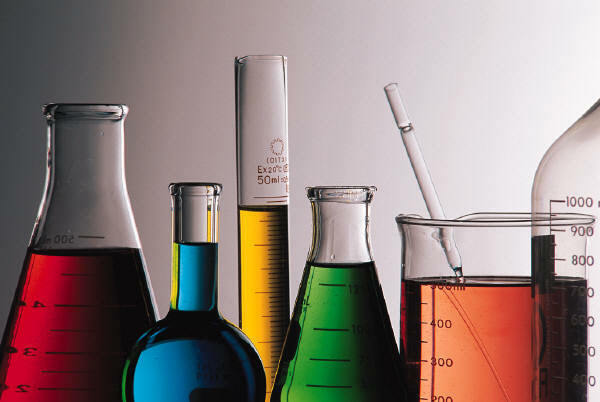 CEI Podcast for April 9, 2014: A Consumer’s Guide to Chemical Risks | Inertia Wins! Senior Fellow Angela Logomasini talks about her new Consumer’s Guide to Chemical Risk. This entry was posted in CEI Podcast. Bookmark the permalink.